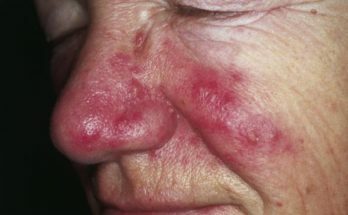 What are Home Remedies for Acne and Pimples? 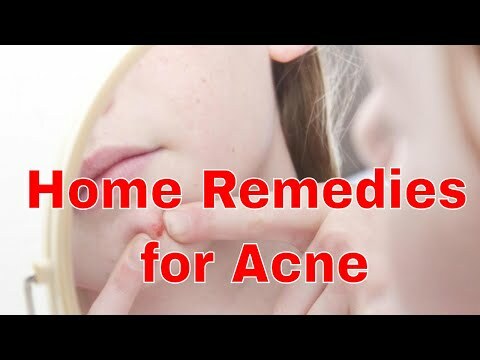 What are Home Remedies for Acne? Acne is a skin condition characterized bypimples, whiteheads, and blackheads on the skin. Acne is the result of clogged pores, whichcause the hair follicles and sebaceous glands to become inflamed. Areas that are particularly susceptible toacne include the chest, back, shoulders, neck, and face. Although tempting, acne pimples should neverbe squeezed. Squeezing acne pimples increases the chanceof scarring and can cause pits to form in the skin. Instead, there are several home remedies thatcan be used to prevent acne and to treat it once it has developed. In some cases, acne is the result of foodallergies. In such cases, preventative measures are obvious– avoid the food and avoid having acne outbreaks. Poor digestion can also lead to acne, as canfailure to drink enough water. Therefore, a well-balanced diet and drinkingsix to eight glasses of water per day can help prevent acne and can help clear it uponce it has developed. Cleanliness is also a factor in the developmentof acne. 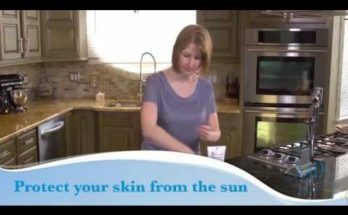 The skin should be kept clean and free ofbacteria at all times. It is helpful to wash the skin with antibacterialsoap twice a day. In addition, bed linens should be cleanedregularly in order to avoid clogging pores with oil, dead skin, and cosmetic products. To further prevent acne and to help eliminateit once it has developed, it is helpful to use soap with aloe vera oil. 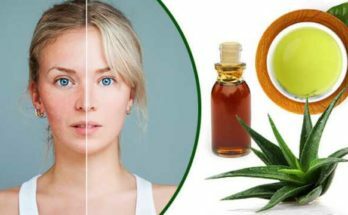 Aloe vera oil is an excellent natural skinhealer that has been proven to be beneficial when applied to the skin on a regular basis. A steam shower is also helpful in the fightagainst acne. If this is not possible, a good alternativeis to boil a pot of water and place one's head over the vapors for about five minutes. Alternatively, one can place a warm washclothdirectly on the face. In all cases, the pores will open up and becomeeasier to clean. With the pores open, blackheads can be safelysqueezed out. Taking vitamins and other supplements is alsobeneficial in the fight against acne. A multi-vitamin is a good choice for a personwith acne, as is taking two teaspoons of brewer’s yeast and 400 milligrams of chromium everyday.